Vivo has unveiled another smartphone just after some months of unveiling Vivo X21. Vivo X23 is the new smartphone which is unveiled by the Chinese smartphone brand. The previous Vivo X21 was one of the first smartphones to feature the In-display fingerprint sensor. Vivo has recently launched Vivo V11 Pro in Indian market which is coming soon in Nepal. The Vivo X23 is launched with fourth generation in-display fingerprint reader and it possesses 3D glass on the rear. The Vivo X23 features a 6.4-inch Super AMOLED Full HD+ screen with the resolution of 2340 X 1080 pixels. With the slim bezels and reduced notch, it has an aspect ratio of 19.5:9. The most interesting part of the phone is its impressive screen-to-body ratio of 86.3%. The display on the phone is slightly curved towards the left and right edges. The in-display fingerprint on the phone is of the fourth generation and it is embedded under the screen of the phone. It also comes with rapid fast face recognition technology which unlocks the phone in just 0.35 seconds. According to Vivo, the X23 includes new features such as System Turbo and Game Turbo. System Turbo improves the performance of the apps by 100% whereas the Game Turbo arranges the resources of the phone to ensure smooth gaming experience. The Vivo X23 equips dual camera set up at the back. The vertical dual camera on the back includes a 12-megapixel Sony IMX363 primary sensor with f/1.8 aperture and a 13-megapixel wide-angle lens with f/2.4 aperture. It also comes with loads of features like AI beauty, AI scene detection, AR stickers and more. For Hi-Fi audio performance, the Vivo X23 is equipped with an AK4377A audio chip. The handset supports facial scanning through the front camera. For facial identification in dark, the X23 is equipped with IR lens. The connectivity features available on the X23 include dual 4G VoLTE, Bluetooth 5.0, Wi-Fi 802.11ac, USB-C, GPS, and 3.5mm audio jack. The phone packs worthy 3,400mAh battery that support for 22.5W fast charging. 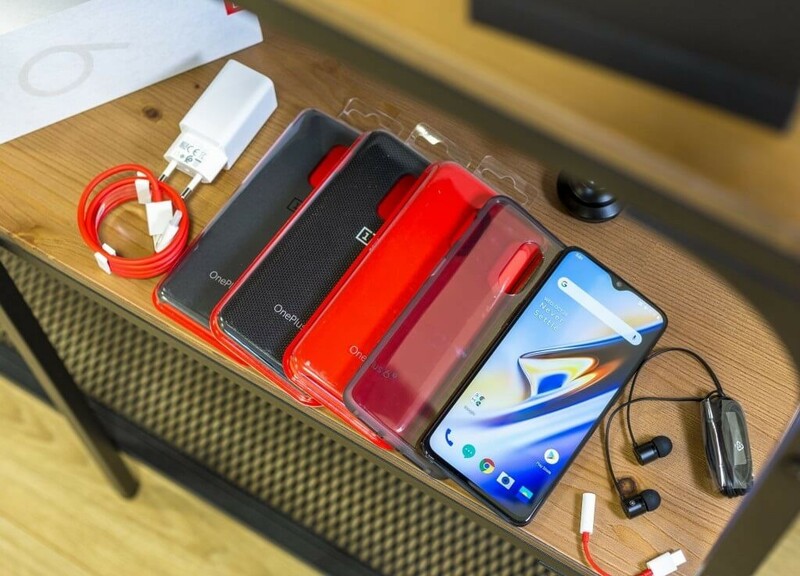 The phone comes in multiple color options such as color gradient Phantom Purple, Phantom Red which has a bright red appearance, Magic Night that has a touch of the blue hue. 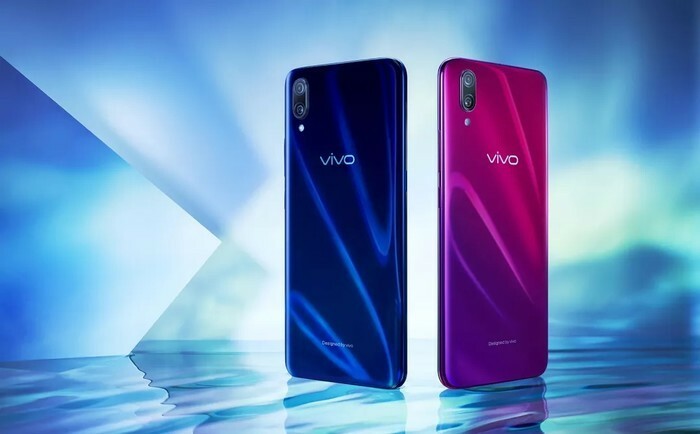 There are two other color gradient models such as Fashion Purple and Fashion Orange that have large-sized Vivo branding across the rear panel. The handset measures 157.68 x 74.06 x 7.47mm and it weighs 160.5 grams. The phone has just launched in China at the moment. The price is set at $510 and the device will go on sale from September 14. There is no any official announcement about the availability of phone in the international market. Keep updated with us for the detailed information about the phone.